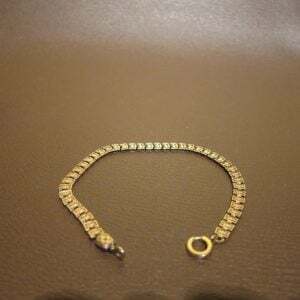 A victorian gold filled watch chain and fob. 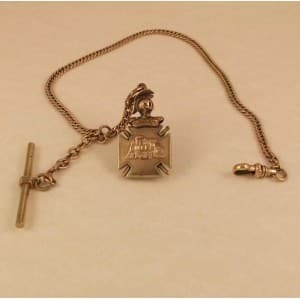 The fob is a maltese cross with a knights templar on top. There is a steam locomotive on one side and a a.o.u.w. 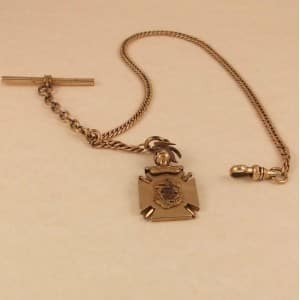 (ancient order of united workman) emblem with an anchor on the other. The swivel is marked “f & c”. 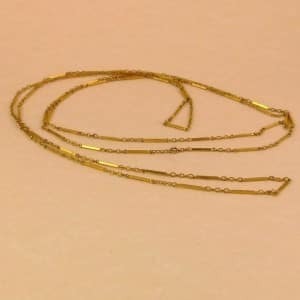 The chain measures 13″ in length. 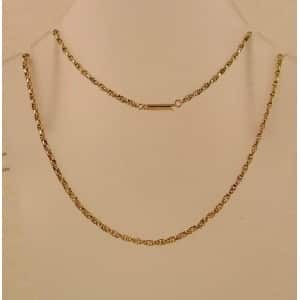 The fob chain is 3/4″ long. 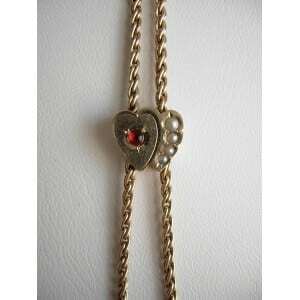 The fob measures 1-1/4″ x 3/4″.